Sara Connolly, a perky green-eyed young woman, is a psychic who is a consultant for the Chicago PD on their more heinous cases, such as murder and kidnapping. 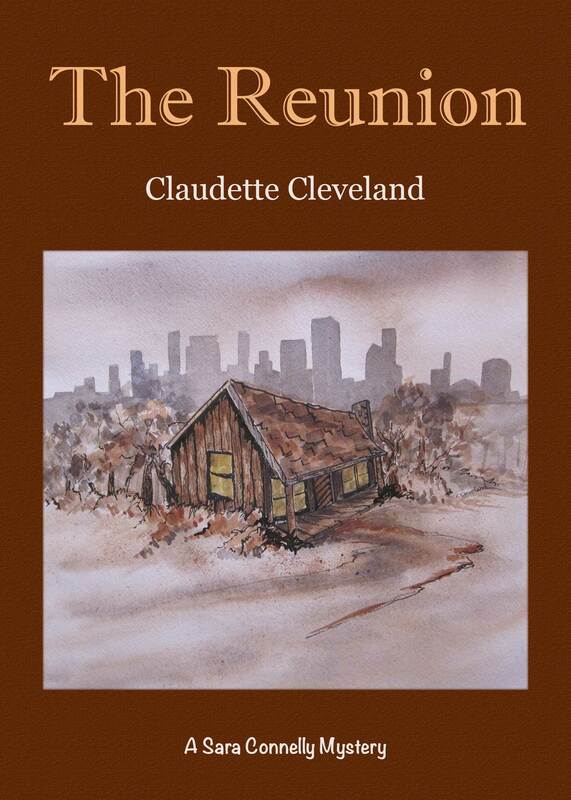 Read about her current case in the novella called The Reunion by Claudette Cleveland, the first in the Sara Connolly Mystery series. While attending her high school reunion, she is called in by the police to help find one of her classmates who had been abducted. Enjoy the hair-raising adventure as she psychically leads the police to the culprits responsible for not only threats to her classmate and her life, but also those who may be responsible for a biological threat to the world. 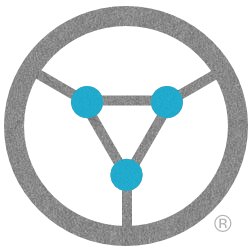 The Reunion is available in electronic book format only. It can be purchased today for 99¢ at Amazon, Google Play and Smashwords for a variety of ebook readers and tablets. It will be available in more bookstores soon.